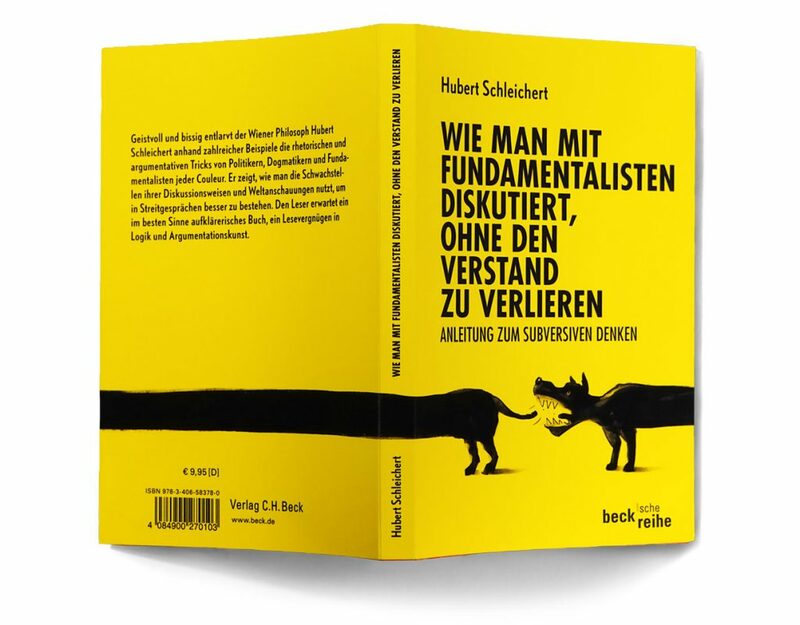 Non-commercial study work – Alternative book cover for „Wie man mit Fundamentalisten diskutiert, ohne den Verstand zu verlieren. Anleitung zum subversiven Denken“. 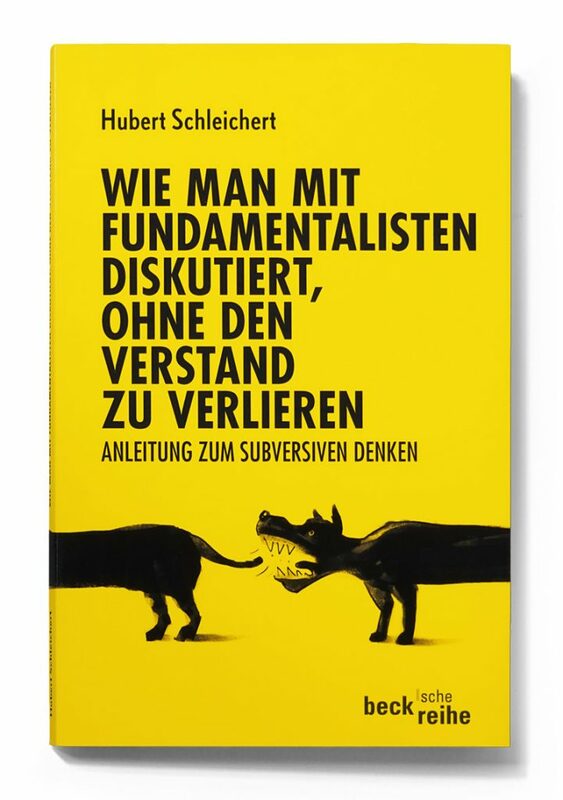 Translated as something like: How to debate with fundamentalists without get driven crazy and for „Your Digital Afterlife“. 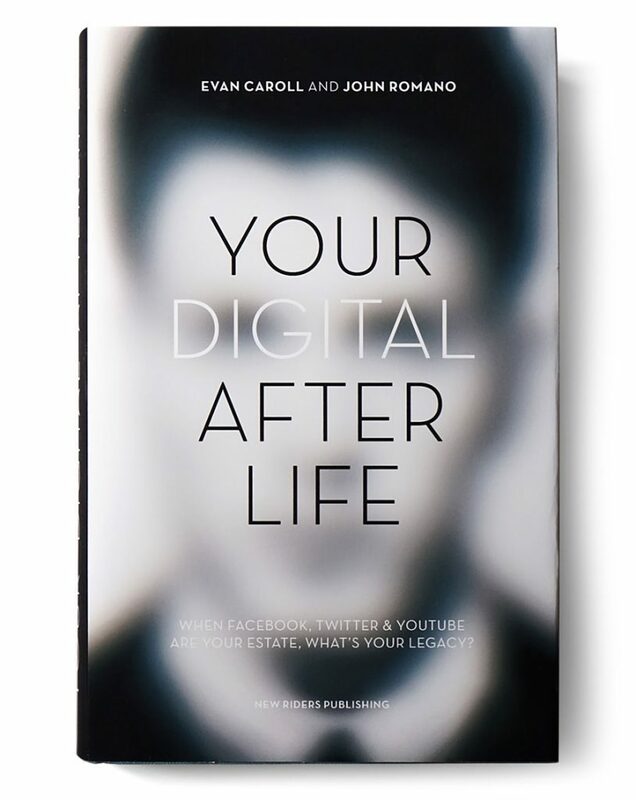 Non-commercial alternative cover for „Your Digital Afterlife“. Feel free to follow me on Facebook or Instagram. If you love movies like I do, connect with me on Letterboxd. connect with me on Letterboxd.